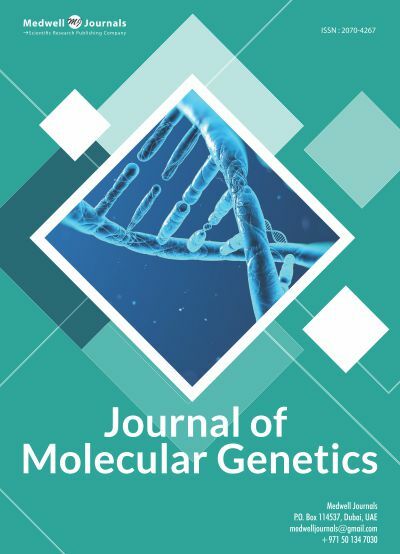 Journal of Molecular Genetics is a peer reviewed, open access journal, that covers the research and latest scientific development in molecular genetics. JMG has been updated bimonthly since 2009 and is available in online and print formats. The journal is led by a team of international experts in the Editorial Board. All articles undergo a thorough evaluation process while following all ethical guidelines to maintain the highest publishing standards.